There are five essentials for any mom who sets out to homeschool her kids. They really aren’t what you expect. You don’t need expensive boxes of curriculum or costly online courses. What you really need to stay the course of homeschooling with your sanity intact is encouragement, resources, advice, fellowship, and ideas. 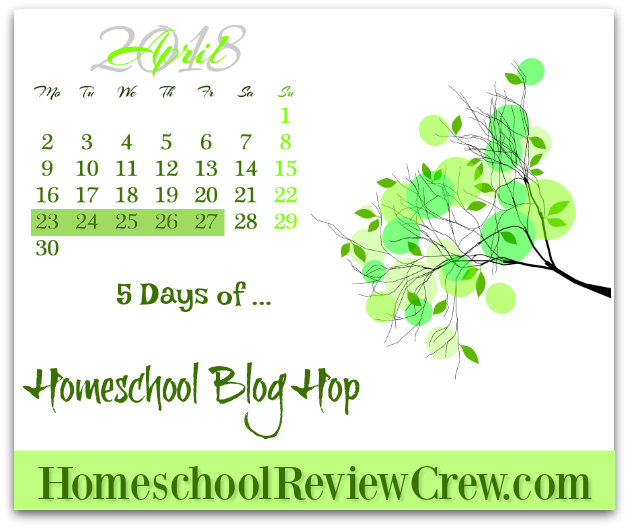 During the week of April 23-27, I will share my ideas for each Homeschool Essential, one at a time with lots of ideas and examples. I will post a new blog post each day from April 23rd through the 27th, all focused on Homeschool Essentials for You! Tuesday, April 24: Reasonable Resources – 3 ways to find what you need to start Homeschooling at a great price! Wednesday, April 25: Where Do You Get Advice, Homeschooling Mom? Thursday, April 26: Finding Fellowship – Support Groups, Co-ops, & Park Days, Oh My! So come back often throughout the week and share the conversation with me! This is a fantastic blog hop event with a group of moms from the Homeschool Review Crew. What is the Homeschool Review Crew? The Homeschool Review Crew is a group of talented blogging homeschool moms who spend a month trying out a product with their children, in their homeschool, and then they write a review about it. There are absolutely wonderful products that these ladies review. I would guess that you have used one or two in your homeschool, but it is always worth reading the new reviews every week (Mondays through Thursdays) to discover new products that are just being released or others you never knew about. Stop by our blog hop each day starting April 23, and you can read wonderful tips and ideas and get a metric ton of encouragement from all the great homeschooling moms. From our homeschool to yours! Homeschooling is one of the biggest gifts we can bestow on our children. So keep at it, homeschool mom! I know you can do it, even when the going gets tough. Let’s keep our children home, where they belong! 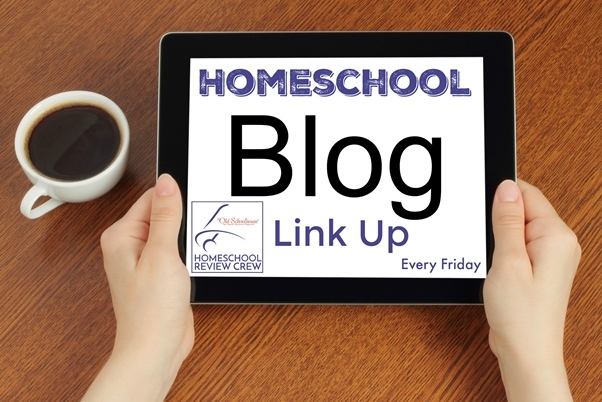 and I linked up this post at this week’s Weekly Homeschool Blog Link Up at the Homeschool Review Crew. Chicken Soup, But What Kind?